PHUKET: Police are hoping to determine what inspired a 20-year-old man to take his own life after his body was found at his family home in Phuket Town early this morning (Sept 27). Lt Col Sakon Krainara of Phuket City Police was notified of the man’s death at around 5:10am by the man’s mother. 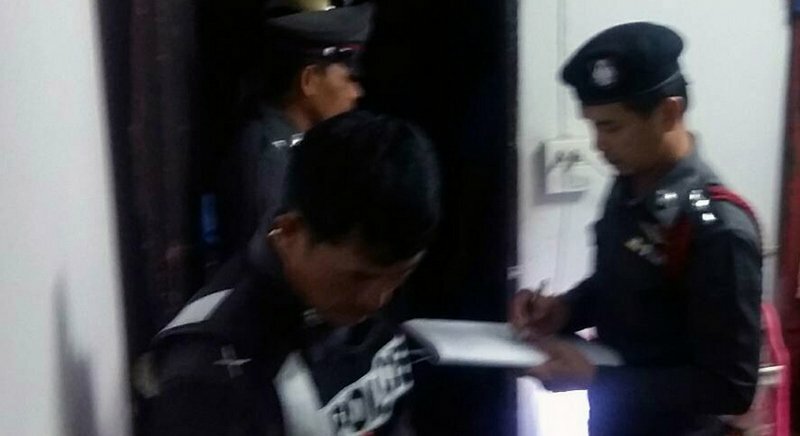 The mother had returned to their home on Soi Damrong 2 to find her son, Yongyut Kaewjan, hanged from a cloth tied to a wall ventilation block above a kitchen window. “Mr Yongyut’s body was taken to Vachira Phuket Hospital for further examination,” said Lt Sakon. “There were no signs of struggle found on Mr Yongyut’s body,” he added. “Mr Yongyut lived with his mother. He convinced his mother to leave the house and locked the door. She found his body when she returned home,” Col Sakon explained. “At this stage, we believe that Mr Yongyut might have had a personal romantic issue. We are continuing our investigation,” he added.